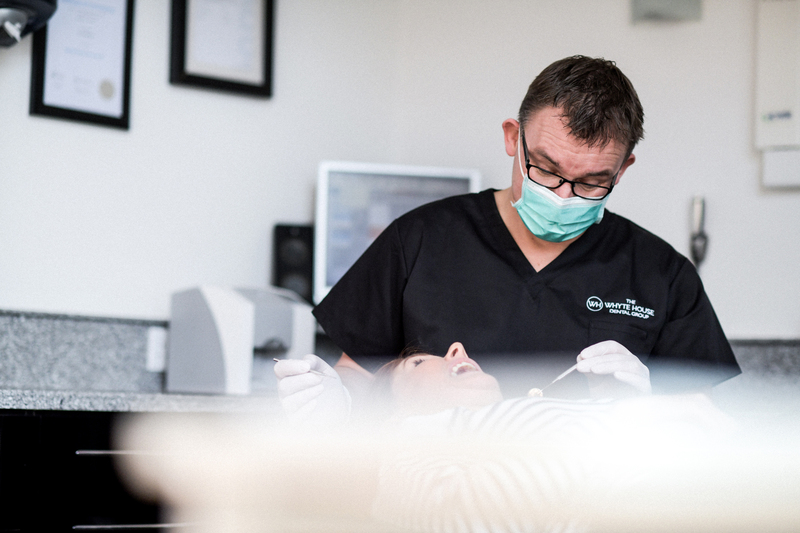 Dentistry is continually changing and there’s a vast array of treatments available. So, as a patient, it can often be difficult to know what’s right for you. At The Whyte House, we listen to your needs and expectations before talking through the treatment options available to you. We will always explain what the treatment involves, how long it will take, what it will cost and what the likely outcome will be. in accordance with the General Dental Council and welcome your feedback. Audits are routinely carried out, including patient satisfaction surveys, so we can make improvements where needed. Please see our Complaints page for more information. We fully comply with Care Quality Commission regulations and have put in place numerous procedures and protocols to ensure your safety. Our cross-infection procedures aim for best practice and are tested and audited to maintain the very highest standards. Please ask a member of the team if you wish to know more about our cross-infection procedures.